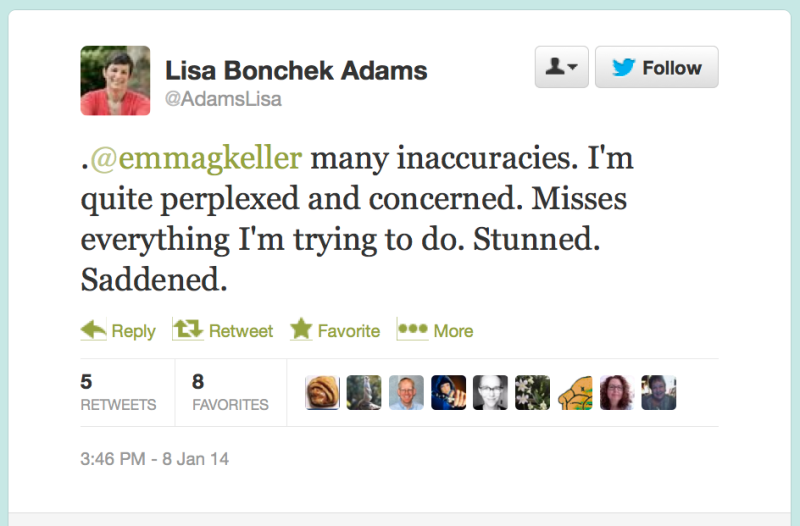 Now we know why tweeting cancer chronicler Lisa Bonchek Adams was so blindsided by the critical columns ex-New York Times editor Bill Keller and his wife, Emma, wrote about her last week: The duo approached Adams as a friend and offered her lodgings during her treatment in New York. Dear Bill Keller: I Have Cancer. Is That OK? 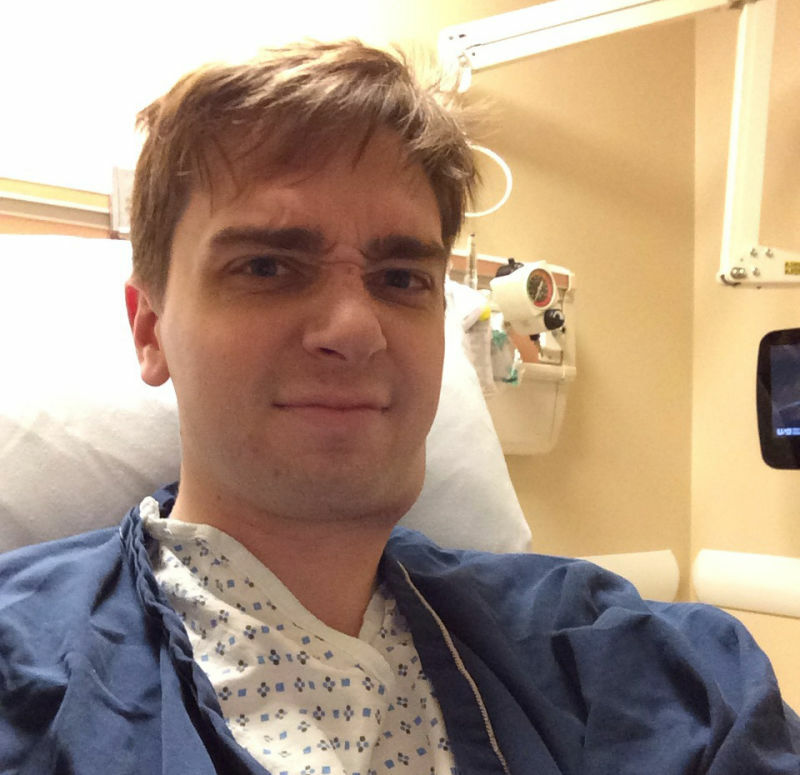 In the fall of last year, I noticed a lump in my left neck which felt to me like a run-of-the-mill swollen lymph node. When it didn't go away I sought the advice of a doctor. Several months and countless medical tests later, the official diagnosis is stage IV non-Hodgkin's lymphoma. The plot behind KellerCancerGate thickens: The note on Emma Keller's since-deleted hit piece on a cancer-fighting tweeter now states, "This post has been removed pending investigation." A spokesman for the Guardian tells Gawker that "aspects of the investigation are on-going." 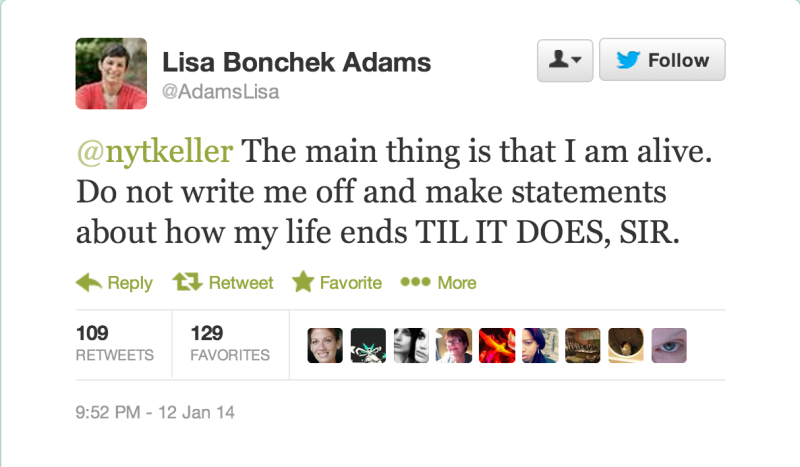 Emma Keller's controversial column on the tweets of cancer survivor Lisa Adams "has been deleted with the agreement of the subject because it is inconsistent with the Guardian editorial code," the Guardian reports. Apparently they frown upon publishing DMs without permission. 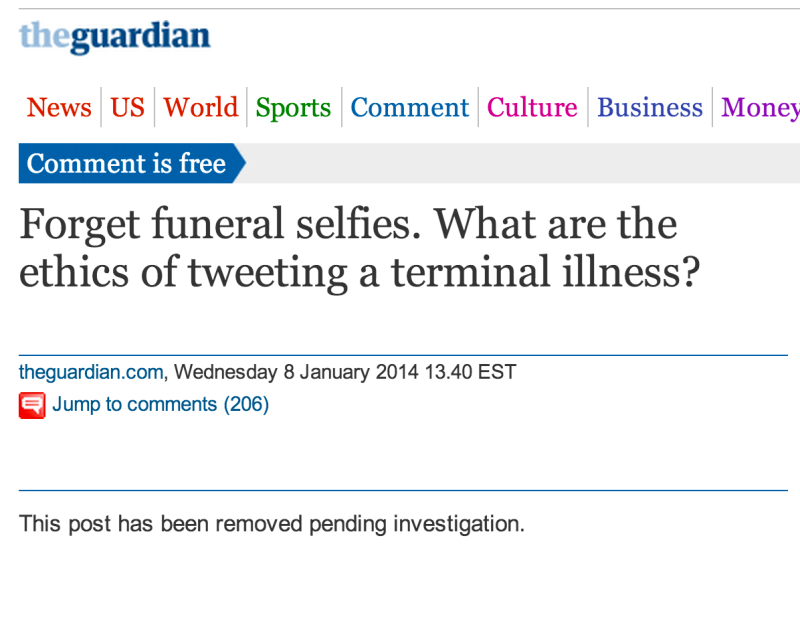 Last week, Guardian writer Emma Keller took on a cancer sufferer tweeting about her illness. Not content to give her the last word, her husband, former New York Times editor-in-chief Bill Keller is ready to examine the patient. Nurse, pass the twittiest scalpel you've got.